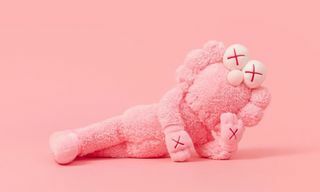 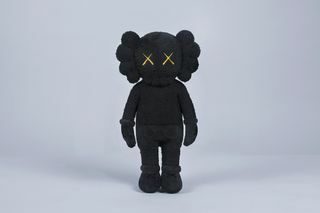 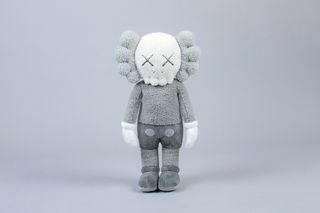 To celebrate the launch of the floating KAWS:HOLIDAY installation in Hong Kong this month, the Brooklyn-based artist will be releasing a limited run of plush Companion figures to accompany an already extensive collection of merch. 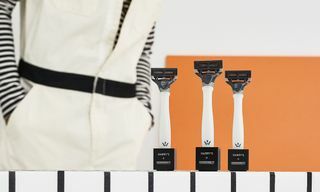 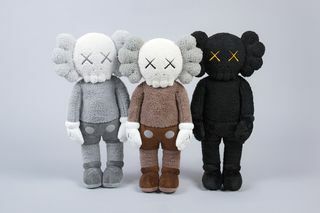 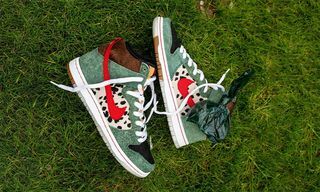 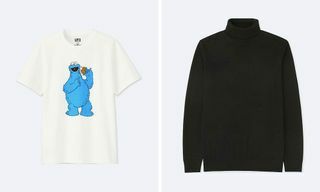 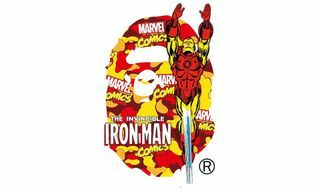 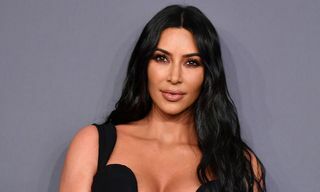 The collection includes three 20-inch plush figures, done up in the street artist’s signature black, white, and brown hues. 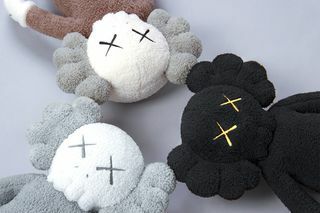 They’re not your average plush, though. 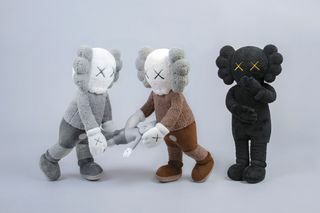 The soft figures have bendable appendages, meaning they can be manipulated into a range of positions. 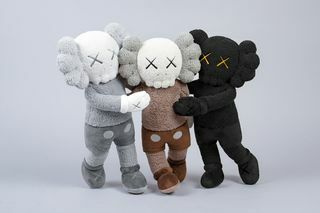 As with the rest of the commemorative merch, the soft figures have been made in collaboration with AllRightsReserved. 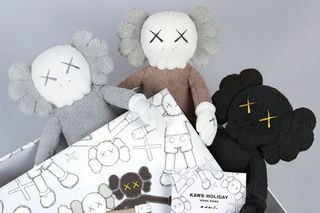 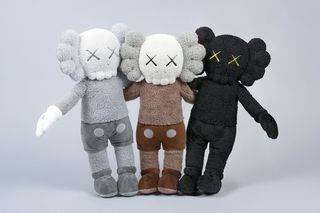 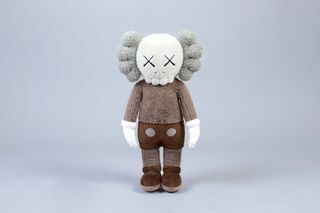 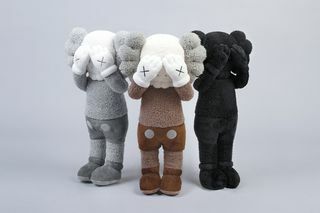 You can register for your own plush KAWS:HOLIDAY toy at Ding-Dong! 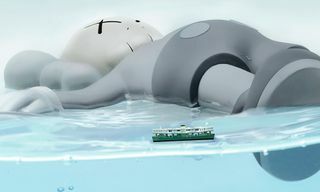 Takuhaibin. 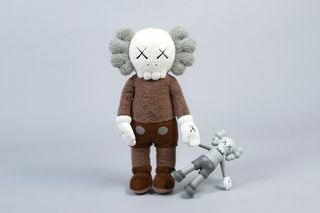 The figures are set for release on March 22 at 9 a.m. Hong Kong time (March 21 at 9 p.m. EDT). 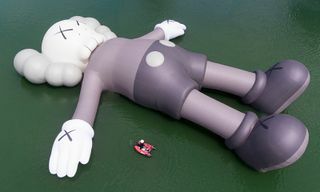 That’s the same day the 37-meter-long KAWS:HOLIDAY Companion is set to dock at Victoria Harbour in Hong Kong.